and so is the time to indulge in outdoor ac tivities with your kids. 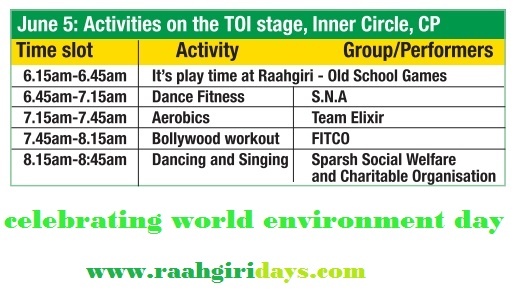 Familiarise them with the old school games you used to play as a kid at this Sunday's Raahgiri Day event in CP , which begins at 6.15am.The streets of Inner Circle are empty at that point of time and you will find many Delhiites turning up to make the most of the opportunity to play, cycle and take part in fitness activities in a traffic-free zone. 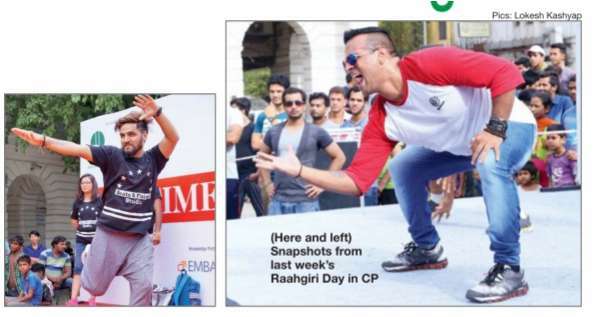 And it won't be boring at all ­ the fitness sessions include fun aerobics, dance and Bolly wood workouts too.